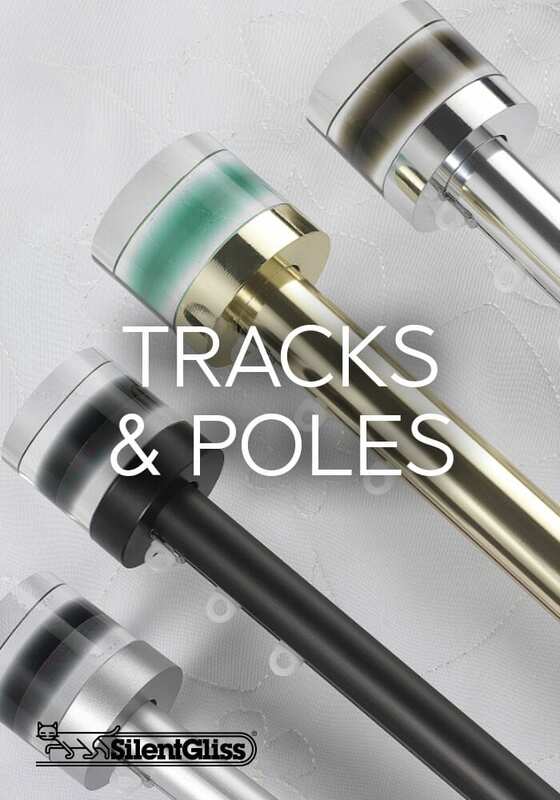 Simply Interiors by J is a Soft Furnishings concession within the Stoneman & Bowker Store (www.stonemanandbowker.co.uk), specialising in bespoke curtains, blinds, accessories, wallpapers, paint, poles and tracks. Also fabrics by the metre (to order). Simply Interiors by J is owned and personally supervised by Joanna Webster who has over 30 years’ experience of the trade, having started by assisting George Bowker (Stoneman & Bowker founder) with large contracts for pubs, restaurants, hotels and universities. In recent years, Joanna has focused on domestic installations and enjoys helping clients on a one-to-one basis with their interior design. 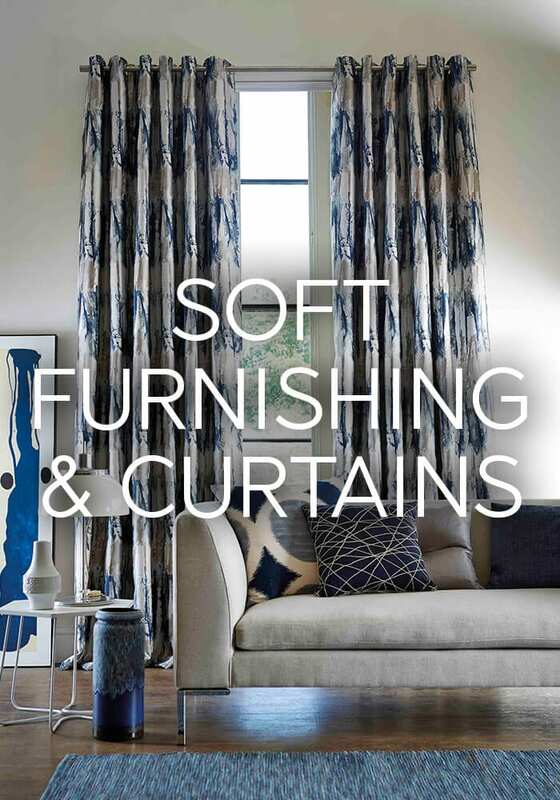 She will happily help you chose colour, texture and style to design your bespoke curtains, blinds and accessories. 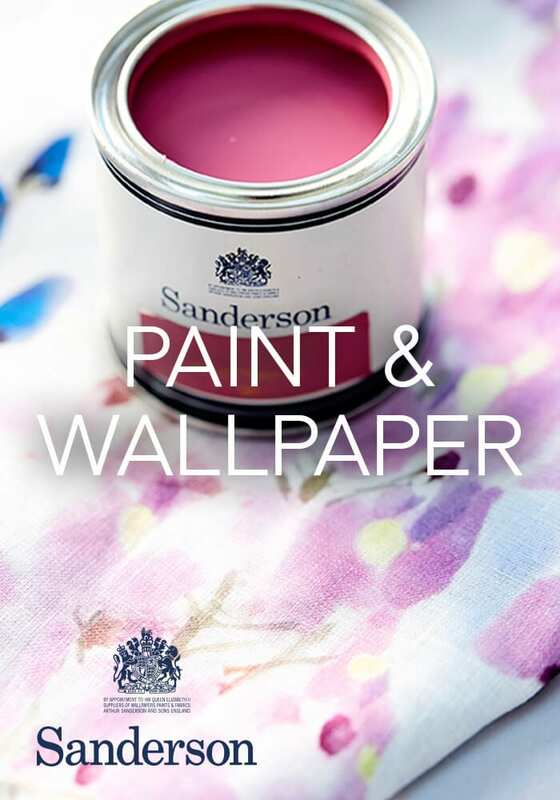 There is a vast selection of samples instore, which are constantly being updated, from the top names in the trade: Sanderson, Harlequin, Villanova, Romo, Osborne & Little, GP & J Baker, Zinc and more. No job is too small or too big. 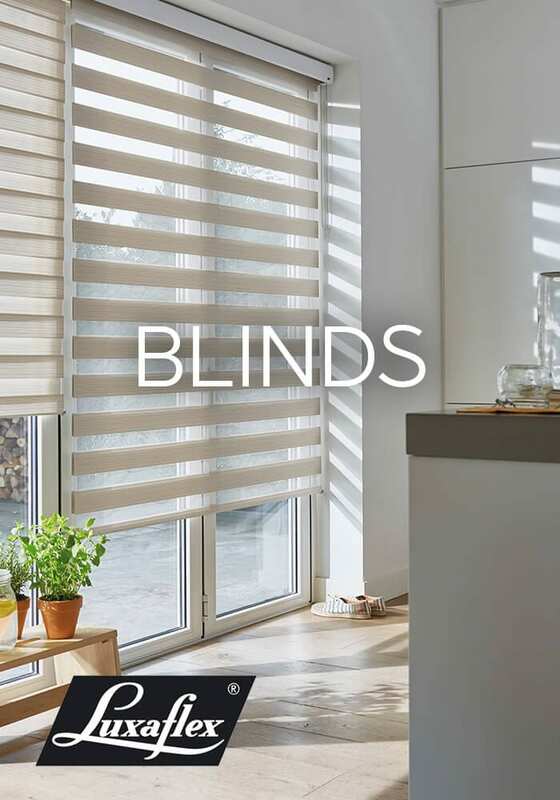 From one metre of fabric to a house full of bespoke curtains, blinds and accessories. If you want to ask us a question please click the button below.